This page contains two recordings of Handel's "Messiah". The first track was recorded using the classical, crossed, cardioid microphone-pair technique When you listen to this music on a two-channel stereo audio system, a sound "image" is spread out in the space between the two loudspeakers. And the result is really very pleasing. However listen carefully to the reverberation and to the precise position of each instrumental and vocal sound-component. The reverberation isn't completely "aligned" with the direct sound. And individual instruments are not as precise as when you listen in real life. Can stereo be better than this? Yes it can. The second track is processed via the Stereosonic Shuffler system (or the modern FRANCINSTIEN variant of it). Note the integration of live and reverberant sound; as well as the pin-point positioning of the instruments. 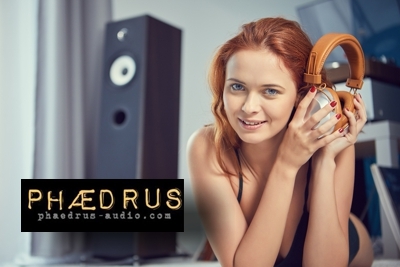 © Phædrus Audio 2015. All rights reserved.